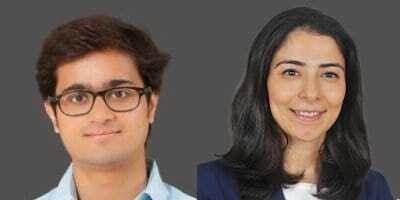 Umang Prabhakar and Manisha Pandita are consultants based out ofDalberg’s Mumbai office. Salt farmers in Northern India use diesel pumps to help them harvest salt from sea water. They run these pumps for over 16 hours a day, which means up to 60 percent of their income is spent on fuel costs. Solar pumps could substantially increase their income, so Dalberg explored financing options that could make these pumps accessible. They discuss demand aggregation, one particularly promising solution.